Welcome to the colourful and buzzing Malé. Navi has been around, but he considers the Maldives to be one of the few truly one-of-a-kind places in the entire world. A perfect new day in the bustling Malé starts with a homemade smoothie and a subsequent trip to the local market to buy vegetables, fruit and fresh tuna for the day. I also grab a fresh coconut, as this is the best way to stay hydrated during the day. 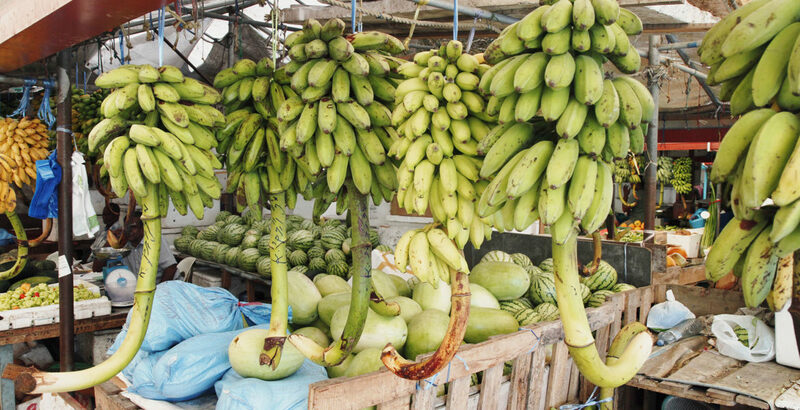 The lively atmosphere and the bright colours of all the exotic fruits and vegetables on offer here are just amazing! It is a fish market but you can pretty much get everything you need for a great meal here. 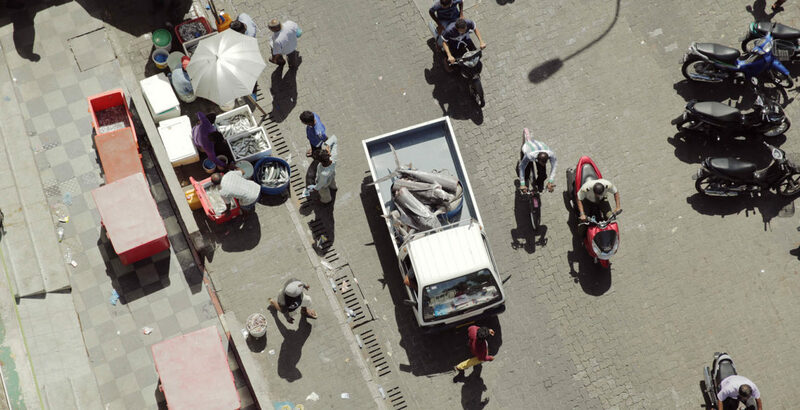 Moreover, this market perfectly sets the mood for Malé—it’s always crowded, wherever you go. This city is one of the most densely populated cities in the world and today there are about 120,000 people living on the island. It is life in its purest form! If I don’t happen to get my groceries at the market then I head to the STO Supermarket or Lotus Fihaara. Afterwards I head home to prepare lunch. 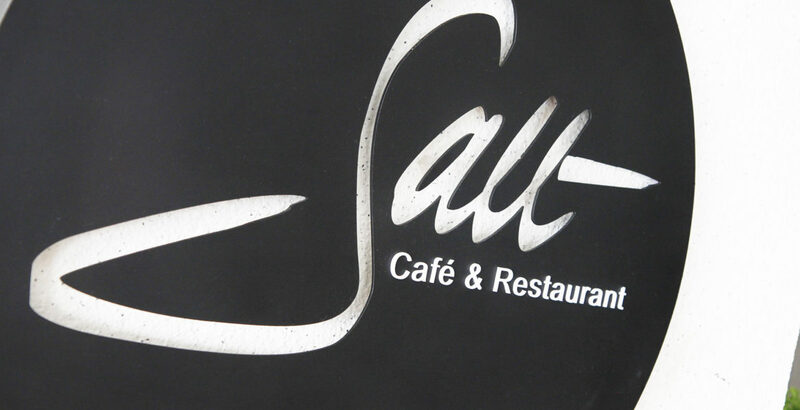 In case I want to eat out, I make my way to the Salt Café and Restaurant and have lunch there. 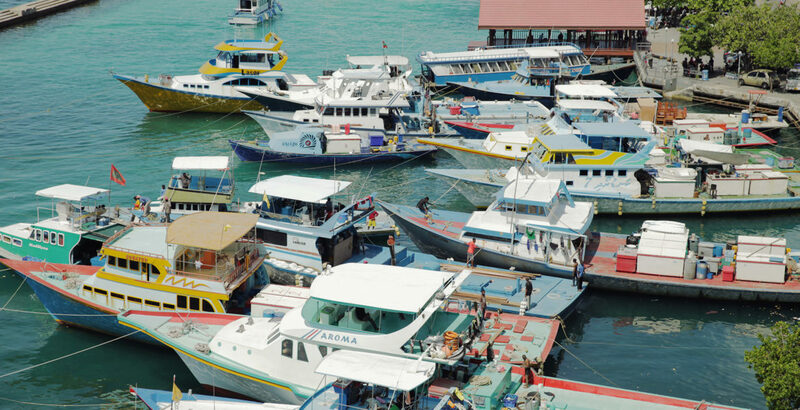 The first floor sun terrace has a great view of the harbour of Malé and all the colourful little fishing boats anchored there. Even though the place is located right in the middle of the busiest area in the city, it’s a great escape for those seeking a relaxing time out. Another place where I like to hang out with my friends, especially in the evening, is The Sea House. It is located above the HulHumale ferry terminal and has an open air deck and a great view of the ocean. Live music and delicious food only add to the already fantastic atmosphere. There’s also an amazing dinner restaurant inside the Sala Boutique Hotel in Malé, which is run by a German and has the best Thai cuisine ever. Sounds weird? It will all make sense when you try the dishes, which are prepared with nothing but the best, freshest ingredients. I go there to celebrate special occasions or when I fancy an international menu. For some sightseeing I would recommend visiting the Hukuru Miskiy – Old Friday Mosque. The inside of it is just stunning, as the walls are built out of corals and lavishly embellished with Arabic calligraphy and ornaments. Everything that is wooden in here is made out of fine wood such as teak, sandalwood and redwood. One could say that this building is a fine representative of Maldivian craftsmanship. In Malé, we don’t have many quiet or calm spots. However, the Tsunami Monument Park and the Rasfannu Beach are great places to watch a wonderful sunset and spend some time with family and friends. Sultan Park is a nice and shady area to chill out, too. When I’m craving some tasty, homemade ice cream or a refreshing sorbet, I head to the Seagull Café, which is just a few metres away from Sultan Park. Villingili, which is less than ten minutes away from Malé by ferry, is another hideaway of mine. When I’m there my way to unwind is to play soccer with my friends on the white sandy beach. Or I head to Liquid Watersports where I go flyboarding with the local flyboarding champion Ibrahim Hussain. When I’m looking for absolute piece and quietness I go diving and enjoy the incredibly colourful reefs packed with a thousand different and wondrous denizens of the sea. The diving spot Rakeedhoo Corner is one of the most fascinating ones. These spots are hard to generalise as there are so many beautiful diving areas around the Maldive Islands. And if you don’t happen to be a professional diver, no worries, there are dozens of highly qualified diving schools in the area, for example Divers Lodge Maldives. Look forward to an unforgettable underwater experience! 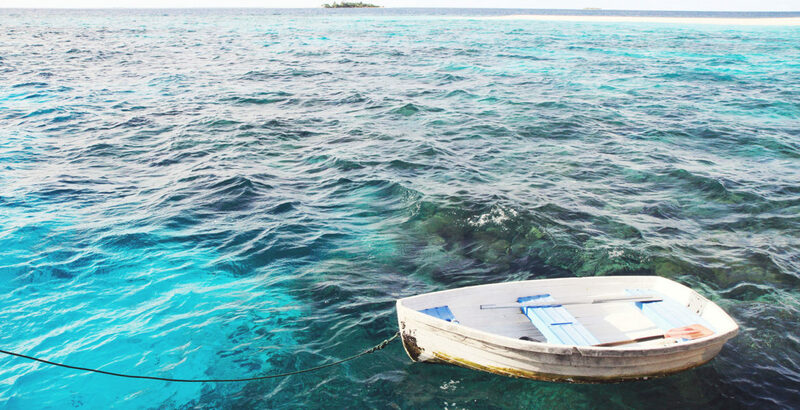 The island Kuda Huraa is a beautiful place to get to know the local culture even better. At the little cafés you can indulge in authentic local cuisine and at the handcraft workshops you can acquire lovely souvenirs. A really fun adventure is to go fishing with Kraken Adventours. For me, they are a inspiring in the way they run a business, offering exciting and affordable water sports activities and excursions from game fishing trips to wakeboarding. If I need new clothes and surf accessories, I prefer to shop at Sea Sports and Banoon. These are my absolute favourite stores because they sell high quality goods for reasonable prices. After I’ve enjoyed a home-cooked dinner together with my lovely wife, I’m off to meet some friends at the Wild & Wood Café and Restaurant. The place is owned by two local women who serve great coffee. Try their chocolate brownies as well! Surfing is not only my biggest passion and my job, it’s also a big thing here in general. Two of my favourite waves are “Honky’s” and “Sultans”. You can find them close by one another in North Malé Atoll, where they break just off the uninhabited island Thanburudhoo. Your best bet is to get there by boat. Honky’s stands for very consistent waves and is at its best between March and October. It is considered to be more enjoyable for advanced surfers, though. Besides that, Honky’s is the only wave in the region that works on an east-northeast wind. Its neighbour, Sultans, is classified as a medium skill level wave. It’s a world-class wave and very popular with the international surfers. You don’t have to worry about waves here at all since there is always swell, sometimes bigger, sometimes smaller. On average, waves range between four and six feet in height. Especially June, July and August are the waves’ peak months. If you are wondering where to stay in the Maldives, don’t worry—there are more than enough beautiful and luxurious resorts for the ultimate holiday indulgence. One of the most recommendable hotels is the Four Seasons Resort at Kuda Huraa. I run their surf station and if you are interested in surfing, this is the place to be. For example, the boat ride to the aforementioned Honky’s and Sultans from here only takes 20 minutes. Furthermore, when you come back from your daily surf sessions, this luxurious hotel will await you with a soothing spa area, an infinity pool, exotic cocktails from the bar and some fantastic food. 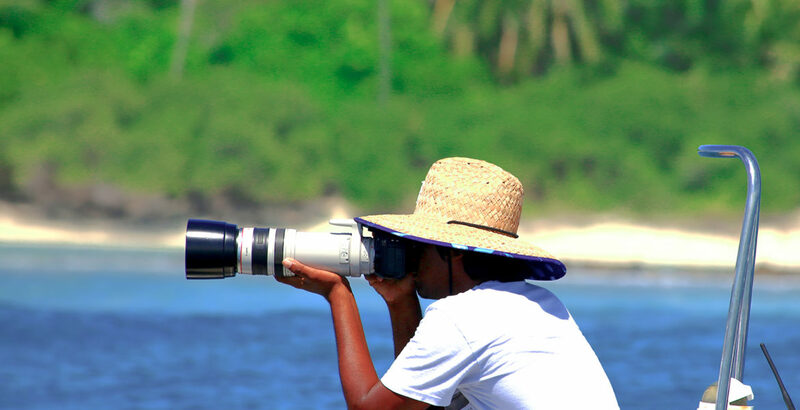 I work for Tropicsurf—a tour operator who offers some of the most memorable surf holidays around the world. 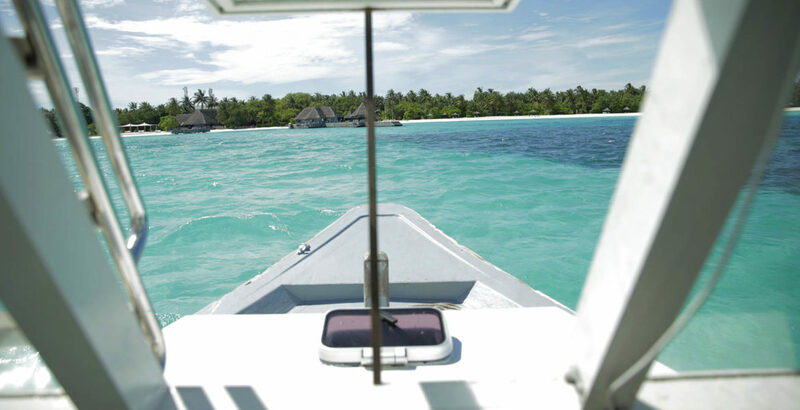 Another smashing Maldives resort is the Gili Lankanfushi. This exceptional place is located right in the middle of a true surfer’s paradise (no matter the level of your surfing skills). They focus on working in an environmentally friendly and sustainable way. But perhaps more importantly, you will rarely experience anything that comes close to what they have to offer in terms of sheer luxury and high-class quality. 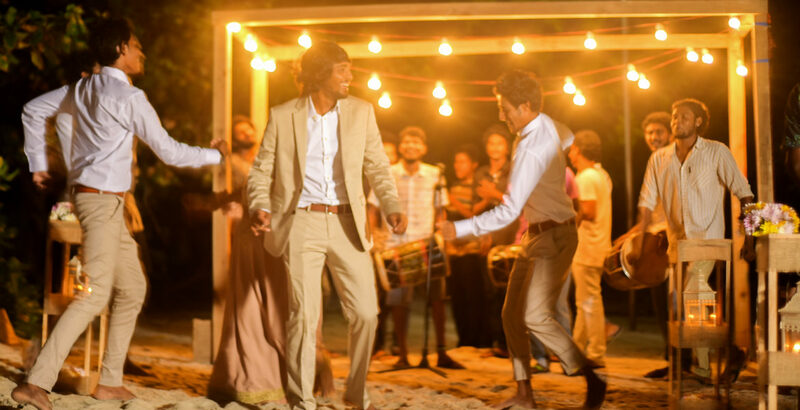 For more memorable nights in the Maldives check out our Soulful Hotel collection here. The beautiful chaos of this market will get you in the right mood for Malé. Enjoy the view over Malé’s harbour while you have lunch, all the way up inside the Shinetree Building. This mosque is definitely worth seeing, with all its stunningly crafted ornaments and calligraphic decor. One of the most amazing diving spots in the Maledives. Heavenly waves for good and advanced surfers, just off Thanburudhoo island. This is the perfect accommodation if your holiday is focused on surfing and relaxing. 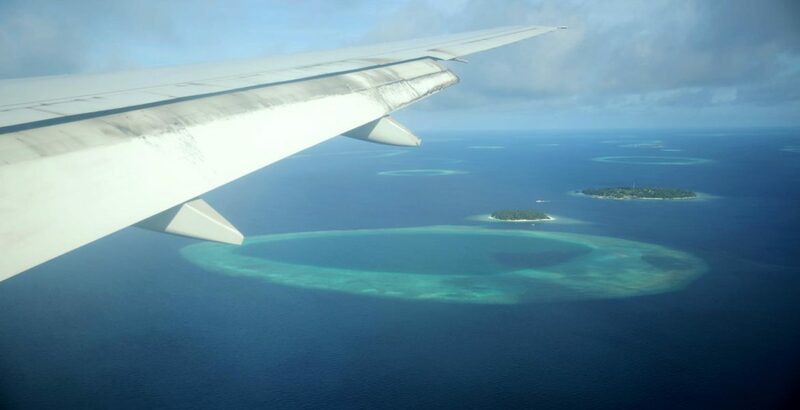 This resort‘s location is not too far away from Malé airport but far away enough from reality. The island is a perfect hideout with all the amenities that will make your holiday a special one. A nice place to enjoy the view of the Indian Ocean, listen to live music and have a sundowner with friends. The perfect place to grab a coffee. Make sure to try their chocolate brownies! A beautiful island with a calm atmosphere where you can experience Maldivian culture in an authentic way. Nice beach-, swim- and surfwear. Boasts many cool surf and outdoor fashion brands. Try all kinds of water sports here. Flyboarding is the greatest fun ever! 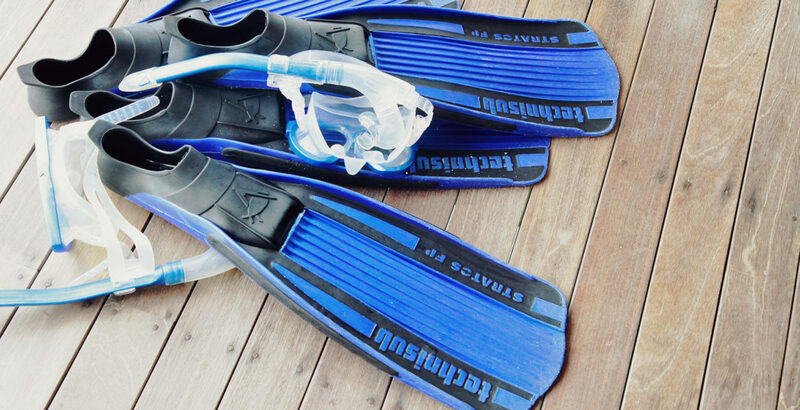 Learn how to dive professionally or enhance your skills at the Divers Lodge Maldives. A supermarket that has everything you could possibly need. Another nice supermarket where I often do my grocery shopping for the week. The most delicious ice cream, sorbets and cakes. Wakeboarding, game fishing and many more enjoyable water-based activities. Good people and a good price. An ideal place to catch a Maldive sunset from. Great place to have a picnic with friends and family, or to just chill and listen to the sound of the waves. Sometimes you have to escape the scorching sun; take a break in the shade of Sultan Park. My workplace at the Four Seasons Resort at Kuda Huraa. 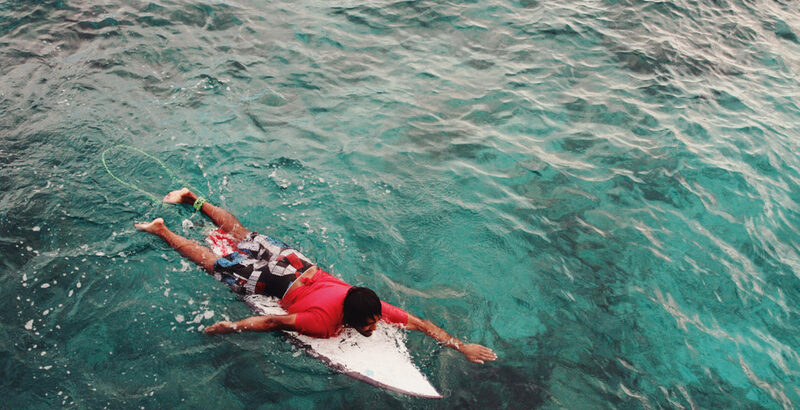 When you’re staying at the Four Seasons Resort at Kuda Huraa, you can book your personal surf lesson with me. On a boat trip at Honky’s surf spot. Honky’s and Sultans are two of my favourite surf spots, close to North Malé Atoll, which break off of the uninhabited island Thanburudhoo. You best get there by boat. You can really ‘surf many things’ in your life. When you’re out there in the water and you miss a wave, you can’t bring it back. Just be patient, wait for another one and ride it. 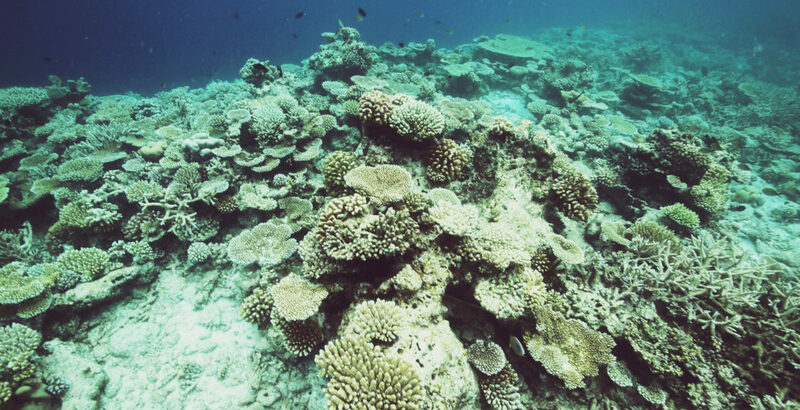 Rakeedhoo Corner is one of the most fascinating diving spots. All the reefs are extremely colourful and are inhabited by many wonderful denizens of the sea. Stroll along the market in Malé and get yourself a fresh coconut juice. The Maldives are a natural beauty. 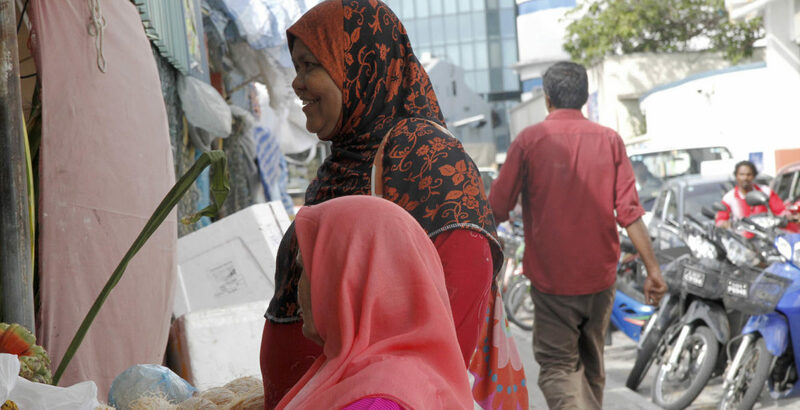 When in Malé, visit the market next to the harbour. This city is one of the most densely populated in the world and the market is a microcosm of the city in that regard. The best moment for me is to see the people’s smiles on their faces when they catch their first wave. Fisher- and salesmen at the fish market. The first floor sun terrace at Salt Café treats you to a pleasant view of the Malé harbour and all the colourful little fishing boats anchored there. Observe the colourful fishing boats from above—at Salt Café & Restaurant. There are dozens of highly qualified diving schools in the area. 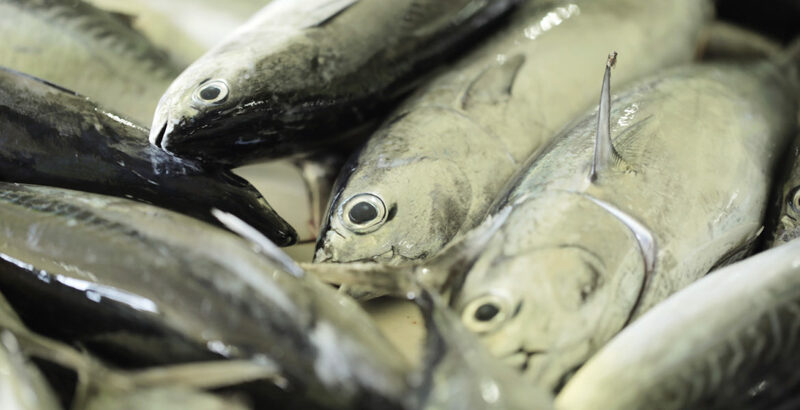 At the fish market you can get basically everything you need for a great meal. Arriving on the Maldives is like a dream. Having a good time with my closest friends at my wedding – precious moments! Me and my surf students ready to catch some waves. I combine my work with my love for photography. 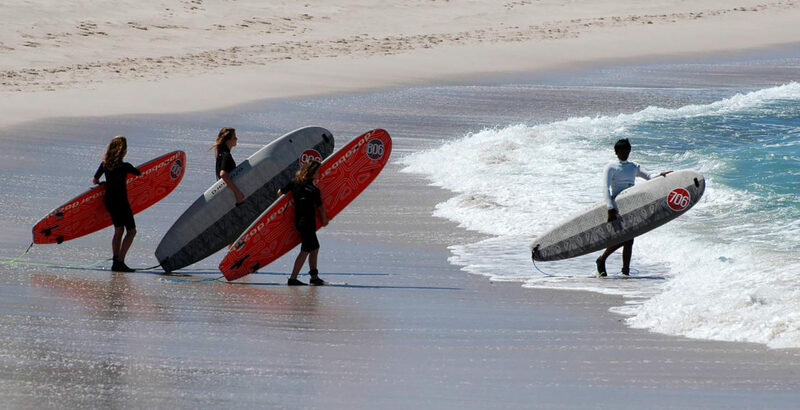 Me and my surfboard – the best team out there in the water! The people and the beauty of the Maldives. It is simply out of this world. I truly believe that this is heaven on earth. Trying local dishes and experiencing the culture. Ready for the next surfing adventure. 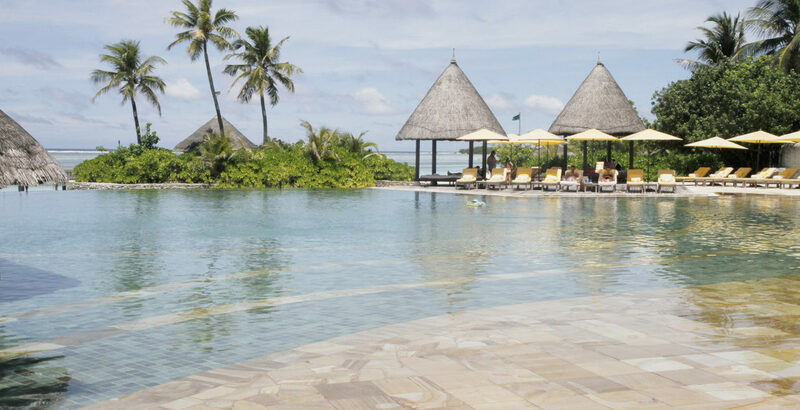 The Four Seasons Resort at Kuda Huraa is the perfect place for an active as well as relaxing vacation. What makes the Maldives a perfect diving spot are its great underwater visibility, the huge variety of fish and the wealth of beautiful corals. Your surf adventure at Four Seasons Resort at Kuda Huraa will start at the surf shack, where you will get your equipment. My library at home on Villingili. Those are the most important people in my life. View from my home on Villingili. My beautiful wife, I could not be happier to have her by my side. I am the first child of Ahmed Waheed and Aishath Moosa. I was born and raised on the beautiful island of Velidhoo in the North of the Maldives. Like probably everyone else who grew up on an island, I became fascinated with the ocean at an early age. I spent most of my childhood in the water and that’s what naturally led to me learning how to surf at the age of sixteen. 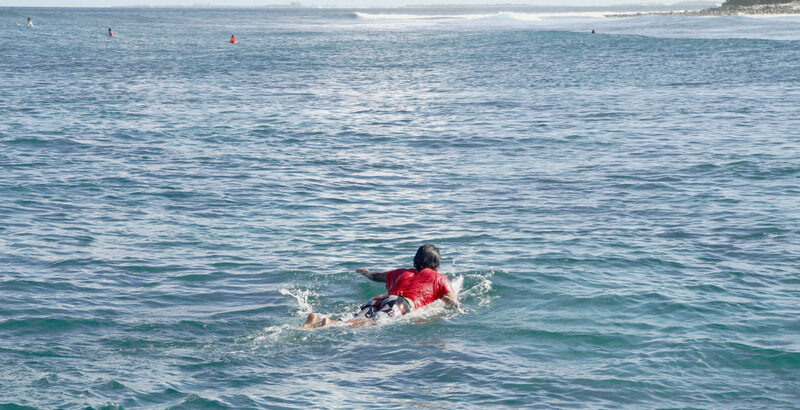 After I had graduated from the Four Seasons Apprenticeship Program I was trained as a surf instructor in Australia and became the first accredited Maldivian surf instructor. Since then I have been teaching people how to surf, and I combine my work with my love for photography. In the end, surfing is not just a job, it’s my greatest passion. Seeing the people’s smiles on their faces when they catch their first wave or when they see the picture of them surfing a wave for the first time. Usually I make friends very quickly wherever I am. I guess they’d say that I’m charming, loyal, communicative and outgoing. Loving, humorous, adventurous, kind, energetic, positive (six words but oh well!). I love to read biographies of people, surf magazines and the news online. Gladiator, Game of Thrones, Seinfeld. I prefer to travel on my own. The coral islands of the Maldives. Do good and good will be your friend. I can’t handle spicy food and I love caramel pudding. all about living in the moment and discovering the diversity of different cultures. an adventure, a moment by moment journey of discoveries—and I enjoy every bit of it. I'm very thankful for all the beautiful people in my life. I never take it for granted.